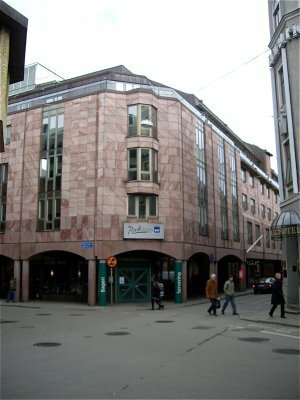 In 2009 Radisson Hotel Scandinavia in Göteborg was awarded the best hotel here on Enjoy Food & Travel. Now we are returning for another stay at this first class hotel in the heart of Göteborg. 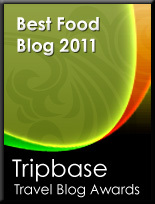 We'll see whether it will be awarded a top rating in 2010. 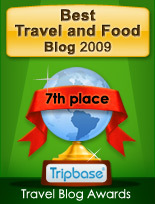 Enjoy Food & Travel reviewed 12 hotels in 2009. The top position was awarded to this classic business class hotel, with its large rooms, striking design and excellent service. Our room at Radisson Hotel Scandinavia was spacious with striking design features, providing us with comfort as well as style during our stay. After a night out, you could rest with a night cap in the enclosed atrium before turning yourself in. We are certainly looking forward to another stay at this elegant hotel, and will deliver our verdict the coming week.